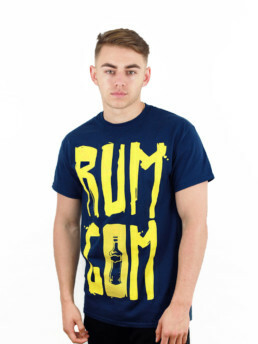 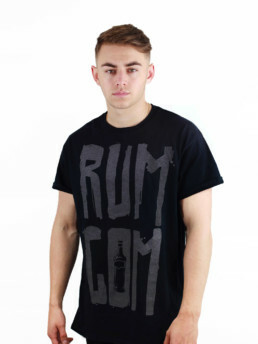 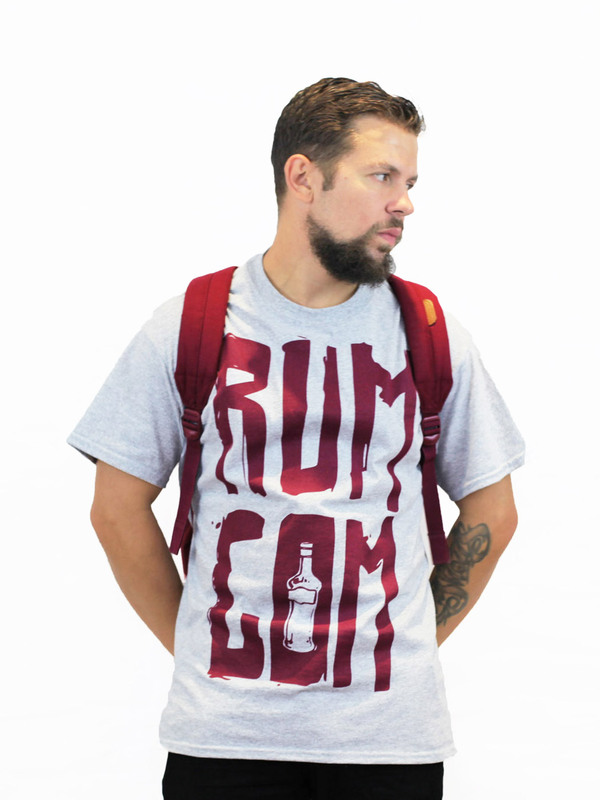 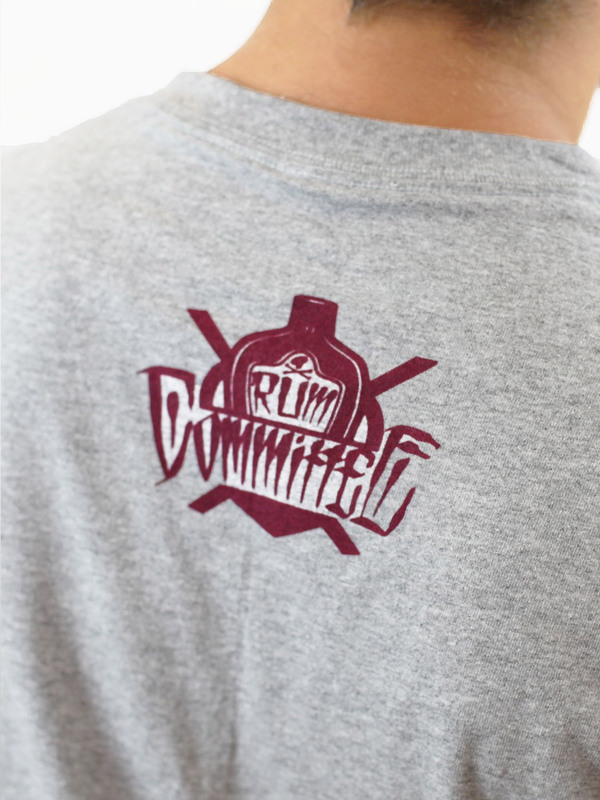 Official Rum Committee heavy quality t-shirt in sports grey with burgundy print. 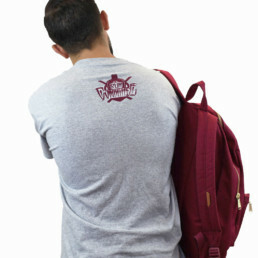 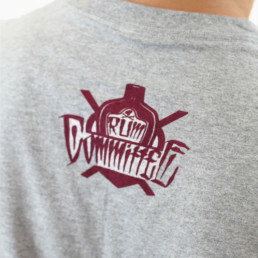 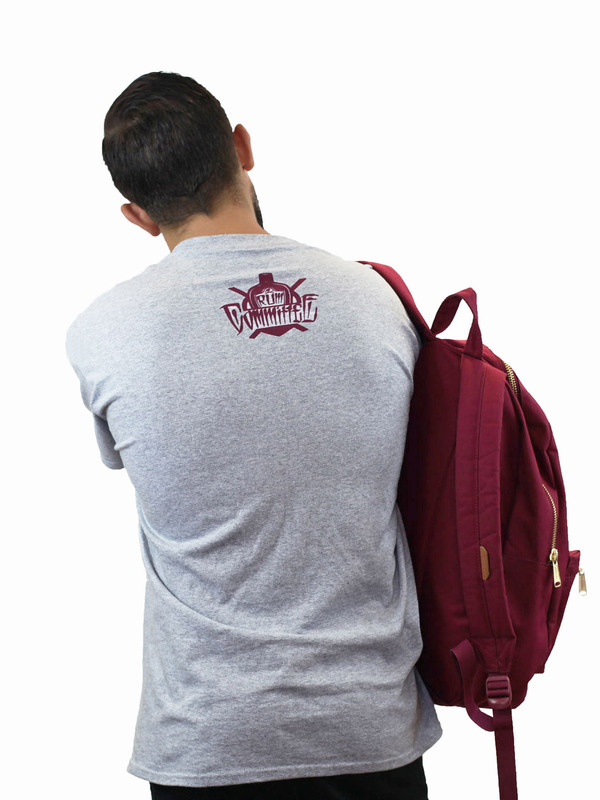 Full-size RumCom type logo on the front and Rum Committee badge on the back between the shoulders. 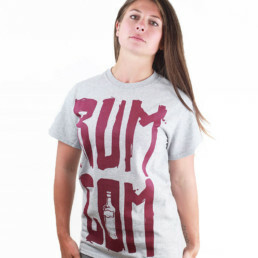 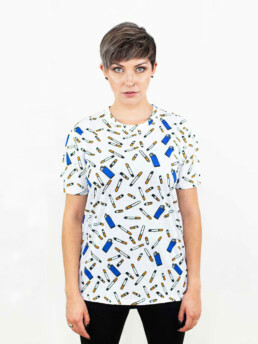 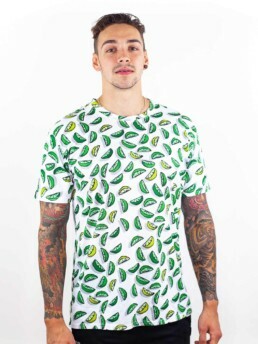 Made with rum laced print! 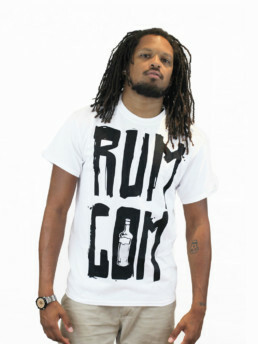 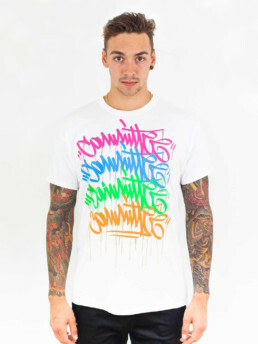 Cop yours now.